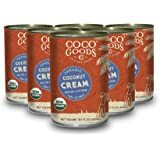 Amazon's Choice for "coconut cream"
I have ordered these in the past frequently and the consistency was a thick white cream. They were perfect. I received another package of these last week and the consistency was completely different. The contents were watery and thin. Amazon was kind enough to allow me to replace the item (as I thought this was a fluke) free of charge. The cans arrived and sure enough, the contents were also watery and thin. I'm not sure if they changed their manufacturing standards but this is not cream; the consistency is more akin to coconut water. Will not be buying these again. Take note, the size! These are small cans. 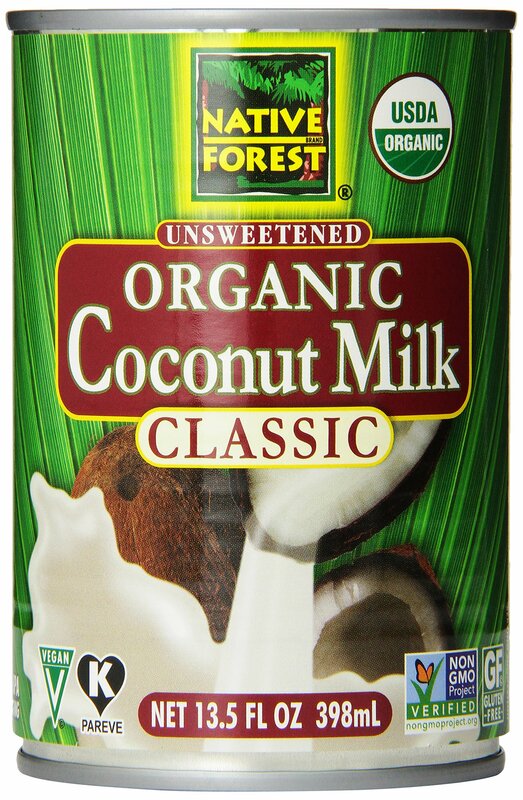 Also, there is a very small amount of coconut milk...so this product is not 100% cream. 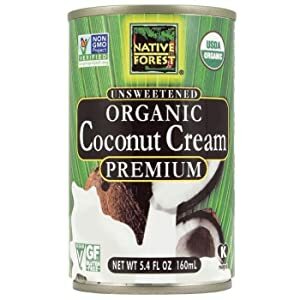 But, it's the only organic all coconut cream I've been able to find yet. 1.0 out of 5 starsWhat has changed? Not happy with your product anymore. Something is very different about this. 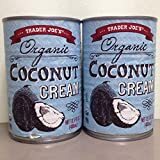 I have been buying the same brand of coconut cream for several years. 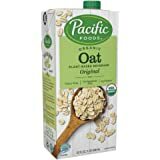 I use it every day in a smoothie. My last order was very different. It is a lot more watery. I even stored it in the refrigerator and it just pours out with maybe a tablespoon of the cream the rest is water. The quality is not even close to what it used to be. 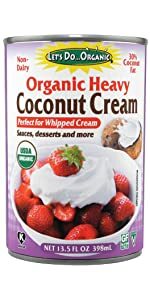 I bought this to introduce a healthy whipped cream into my kids' diet, since raw cow's milk cream is hard to come by. As per usual, I refrigerated a can immediately in preparation for needing whipped cream a few days later. 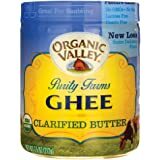 Unfortunately, not having checked this stuff out first was a mistake because there's entirely too much milk left over which renders the cream unable to be whipped. The next time I needed it, however, I carefully spooned the cream out until I saw that distinctive layer of milk. 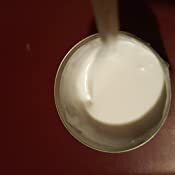 This time, the cream whipped perfectly. However, it turns out that at least 1/3 of EACH can I've used since has been milk, not cream! Of course I would tolerate a little bit of milk, but 30%?! Holy cow! 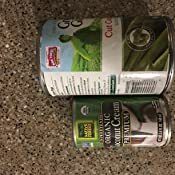 And, like others have said, these are *tiny* cans, which makes sense since the cream constitutes less of the coconut content, but it would be since if amazon or the vendor would supplement the pic with a ruler or some other way to assess the size of the can in the pic. And now for the more ridiculous part ... 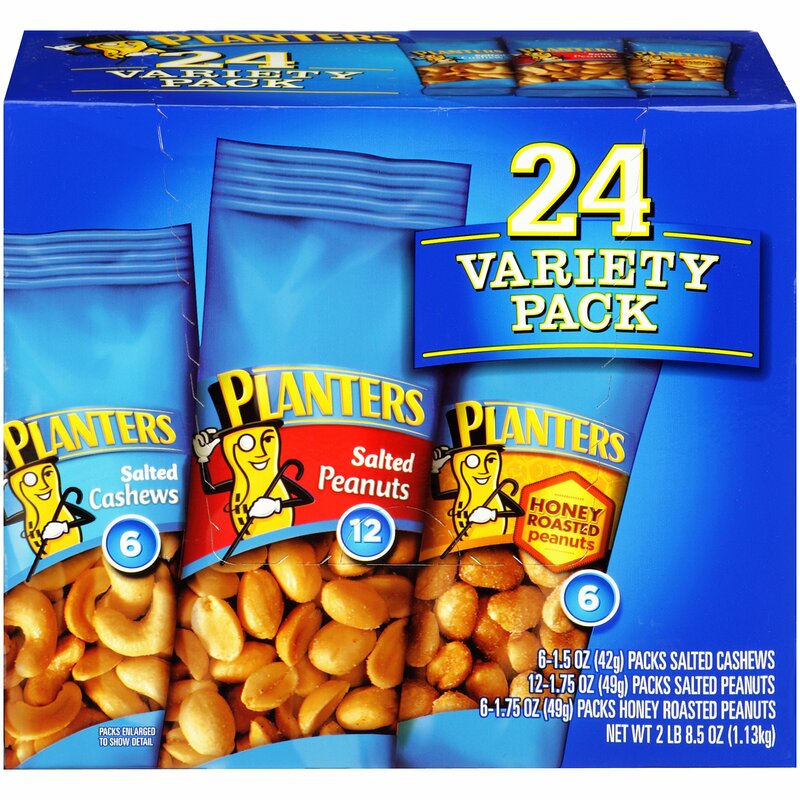 I ordered this in Oct 2013 when the cost was $22-something per 12 pack. Pricey, but worth it. 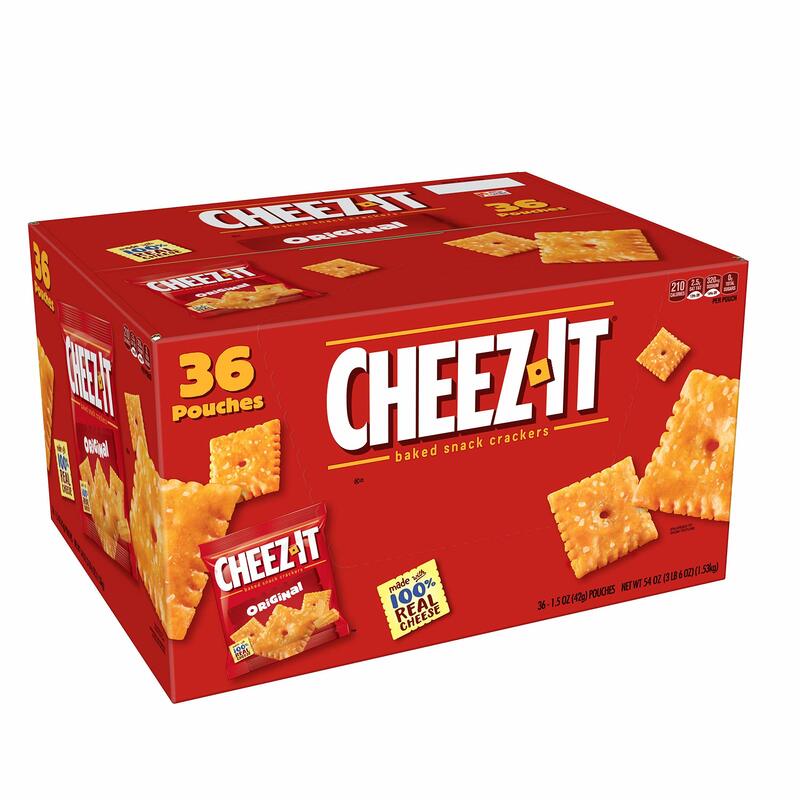 Now when I returned to amazon to reorder, the price has literally doubled to $45-something for the same 12 pack. No way am I going to purchase this again at that price! 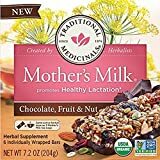 Like another reviewer said, I'll head on over to Wilderness Family and order their stuff which I've seen (from a friend) is not nearly as much milk as this product. 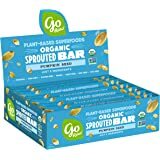 It's too bad, because I did like the organic and non-GMO aspects of this brand. 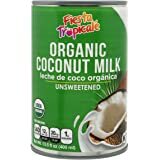 I thought that buying organic coconut milk online might be cheaper, but for the size of the can and the price, it's too expensive. I didn't read the description correctly, and the size of these cans are that of the small tomato paste can. Of course, my bad sight is not the really the reason why I gave it a low rating, it is because the milk is too WATERY! I read a description somewhere that said just that, but of course I didn't heed their warning. But it, unfortunately, was for me....watery. It was not thick like some other brand of coconut cream I buy, this was more like regular milk, thus it is more not worth the price. I did SHAKE it, and the dish I usually make it with is Thai curry. Overall, would I buy it again...NO. 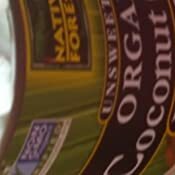 As a paleo-ish consumer, I use a lot of coconut products. 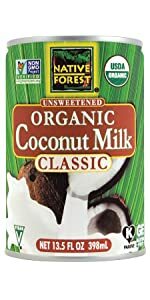 Coconut milk is one of my go-to liquids for my keto post-workout shakes. 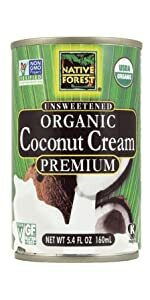 I was using Native Forest's Organic Coconut Milk prior to switching to their Coconut Cream. 1. Save space in my cabinets because these cans are smaller. 2. 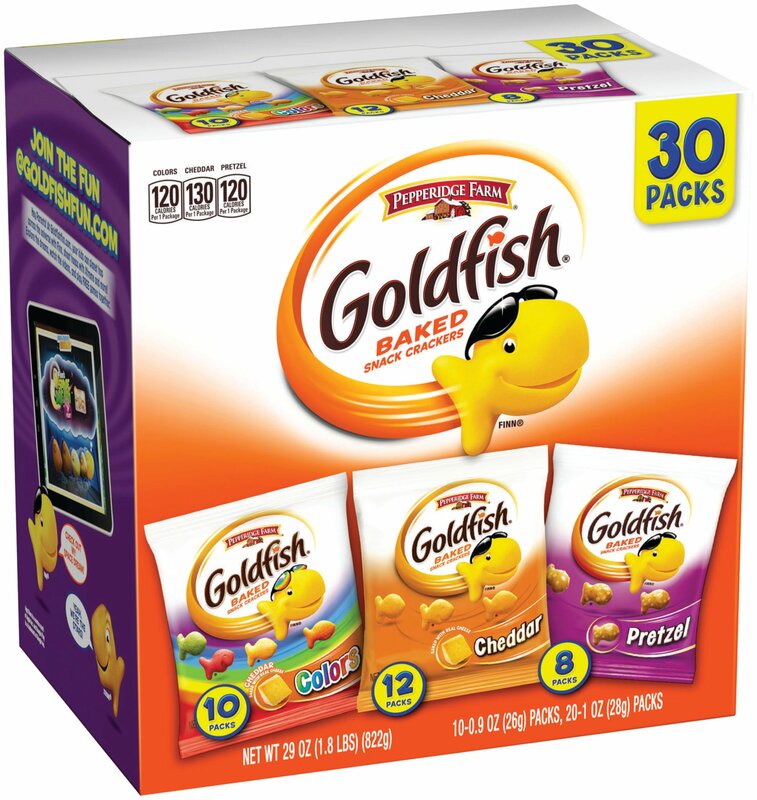 Get a more condensed version of the product, with the same taste. Simple as that. 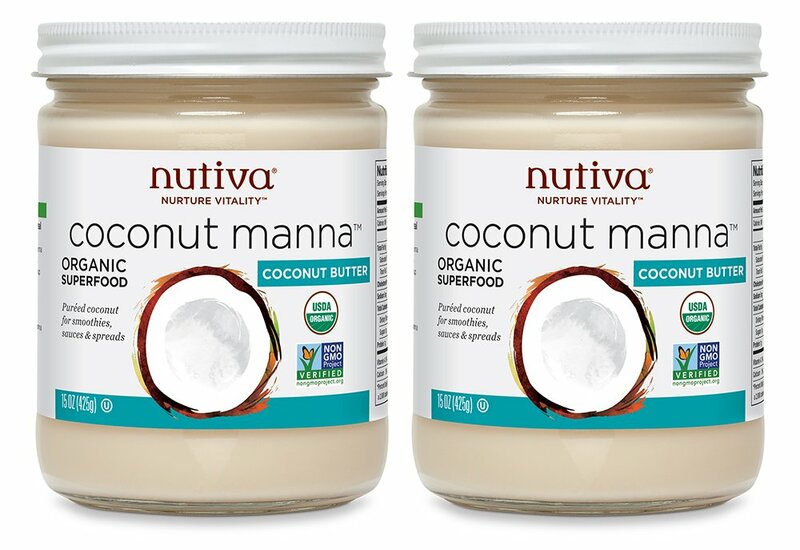 If you're in the market for coconut milk—and you're picky about the brand—this might be a great alternative for you. Just water it down a bit more, and you've got "coconut milk." 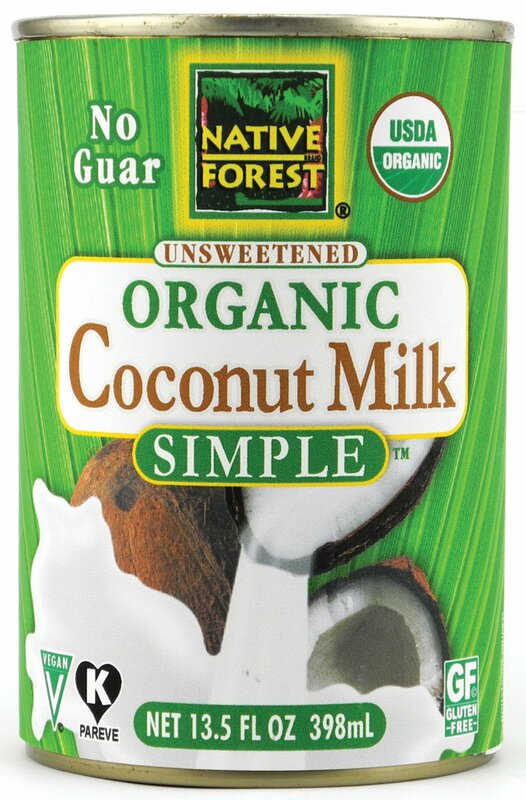 Native Forest is my favorite brand of coconut milk, and I expected to like the coconut cream, also. And I was right, it's an excellent product. 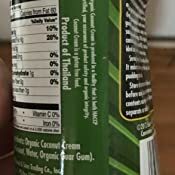 Many people choose to avoid the gums that keep coconut milk somewhat homogenized, so if that's a concern for you, this does have guar gum in it. 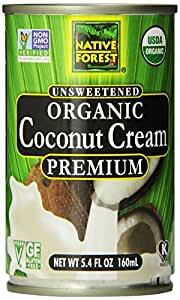 For me personally, I use my coconut milk products cold usually, and having to warm the product to mix it together is something I don't wish to have to do. 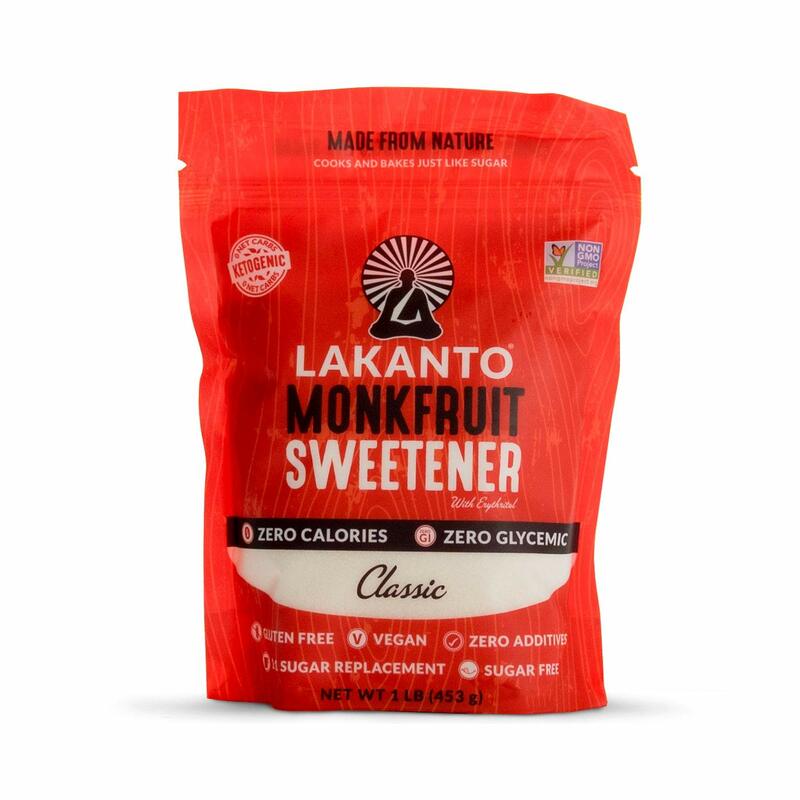 We follow a ketogenic diet, and this product is a perfect way for us to add good fats to our meals. I love the Native Forest products!